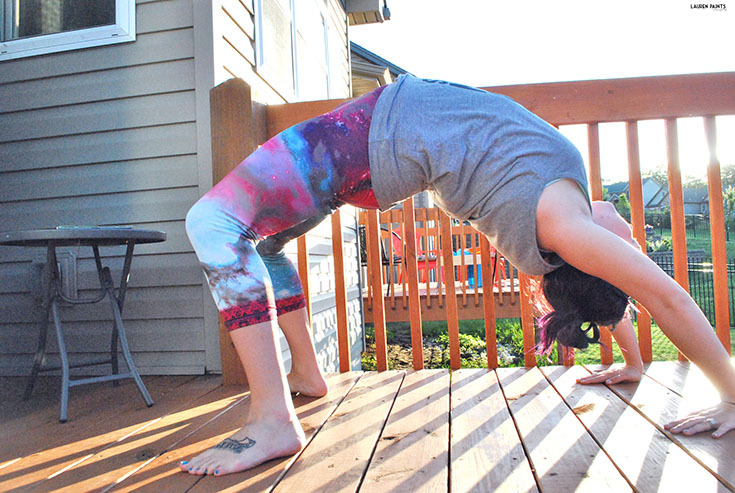 Yoga has always been my favorite way to get active, there's just something about that moment when you finally feel the relief from your day in the deep stretch of a backbend or the second when you can feel your body relaxing, while also feeling the intense rush from a headstand. Yoga is my way of letting my mind unwind while allowing my body to stretch, the perfect way to chill out after a long day. Another reason that I love yoga so much is a bit silly, but who doesn't love the attire involved in yoga practice! Nothing could be more comfortable than yoga pants and a lose fitting tank top... without anything else on! I'm all about going commando while in my favorite yoga pants, but that also means I need to feel clean - that's why I choose to use Cottonelle. 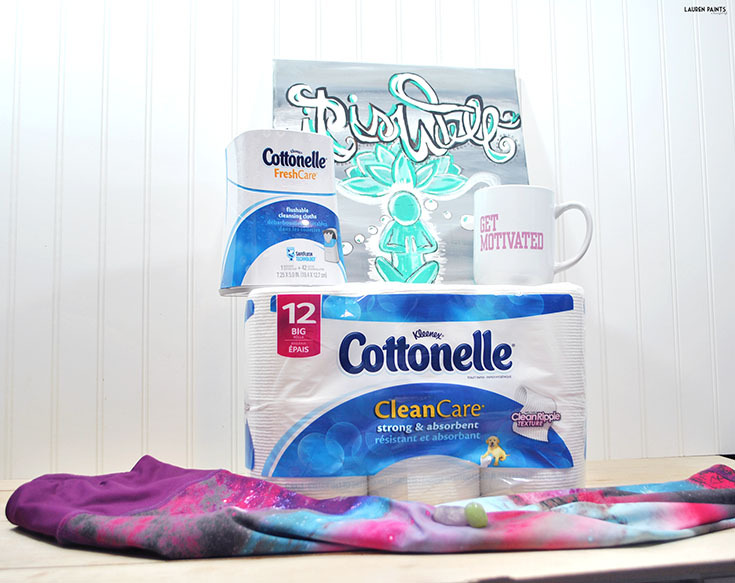 Maybe you haven't tried Cottonelle's wet+dry system yet? You can get a FREE personalized sample kit right now, don't miss your chance! I'm super excited that International Yoga Day is quickly approaching, just another fun reason to practice yoga regularly and share my passion with the world! 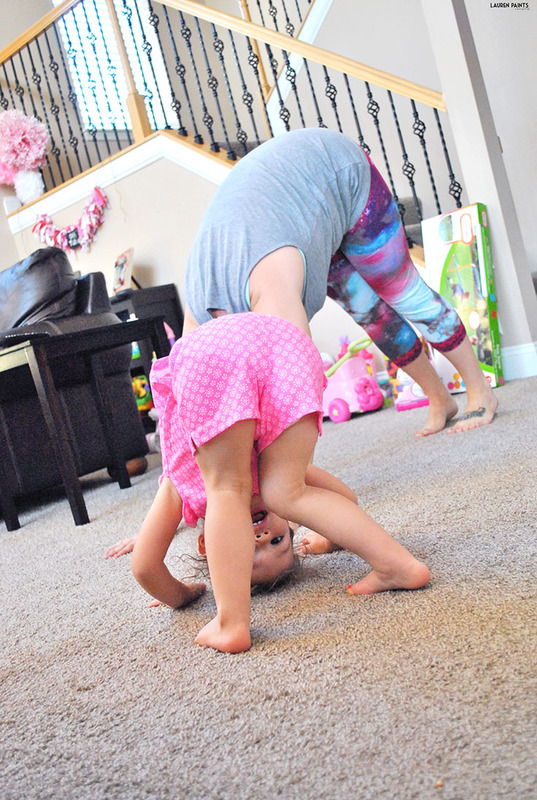 Most recently I shared my love for yoga with my niece while visiting for her birthday party, she just turned two and loves learning new poses and keeps asking to learn more. She's got a bit of a wild streak but loves yoga, just like me... I think I may have found myself a new best friend and yoga buddy. 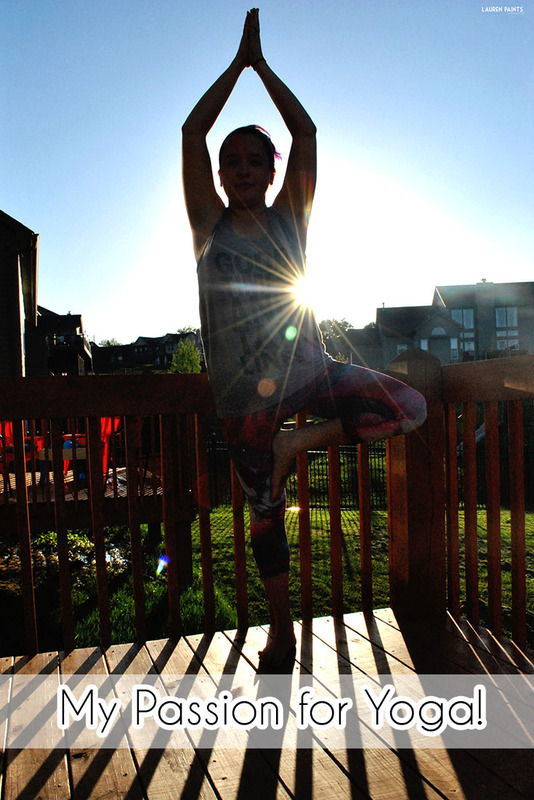 With summer approaching quickly as well, it's time to start working on beach bodies and yoga is the answer! 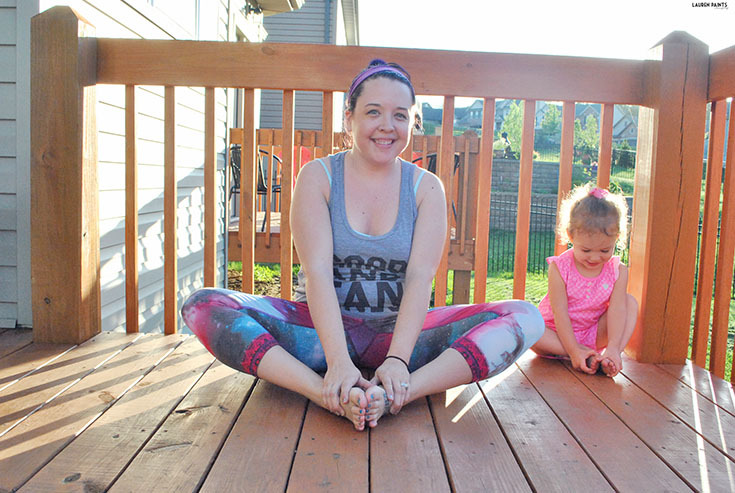 After my most recent visit home and being asked a handful of times about my yoga routine from siblings and friends, I feel confident in saying that I think I've finally found my "sport". Yoga isn't just a sport or activity for fitness in my life though; Yoga is a way of life, a daily routine, and my safe place a lot of days. If you don't have that in your life, I think now is the time to check out how yoga practice can help you transform in so many different ways.